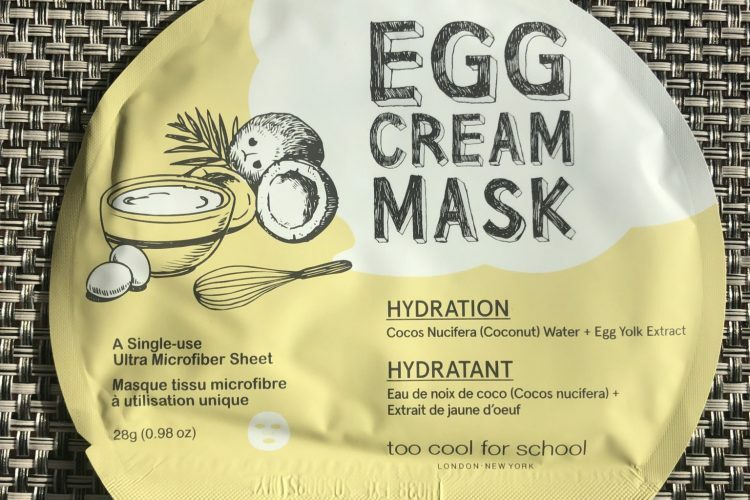 Too Cool For School Egg Cream Mask is one of the best selling masks from this brand. This all for a reason because the entire series are amazing! It works so great with my oily skin not making it greasy at all. 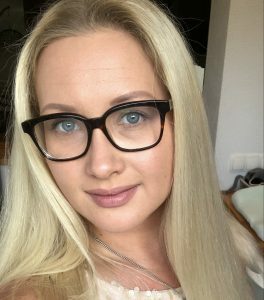 I love that it delivers such great plumping results. iUNIK Beta-Glucan Power Moisture Serum is one of my favorite products to use when my skin lacks hydration. It is perfect for in the summer after the severe sun exposure as well as for the daily use in the winter months. 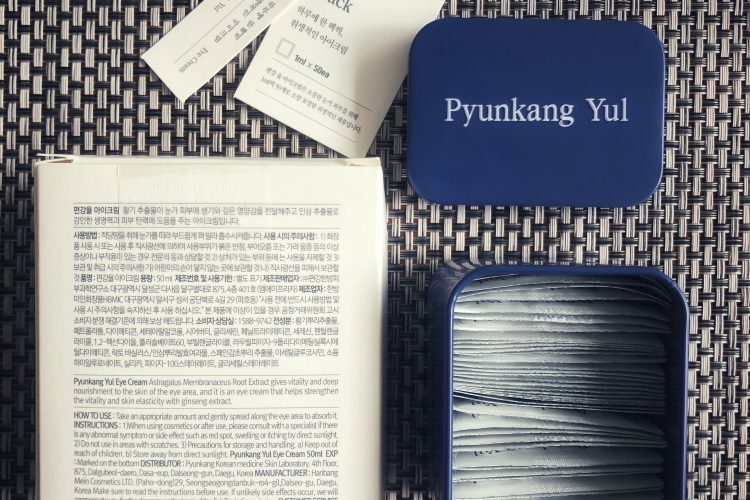 The Pyunkang Yul eye cream is an amazing caretaker for my under eye area. I love the fact that you get 50 ml of product all sorted into individual pouches for more hygienic and skin-friendly purposes. Another stable product by this brand! 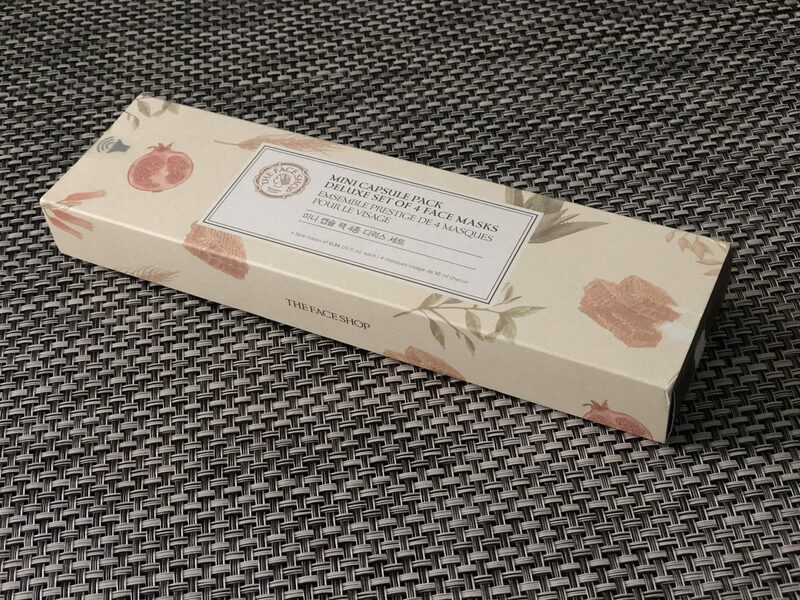 Etude House Green Tea 0.2mm Therapy Air Mask is a great multitasker for those who like their masks to act as a primer and who prefer using sheet masks in AM routines. 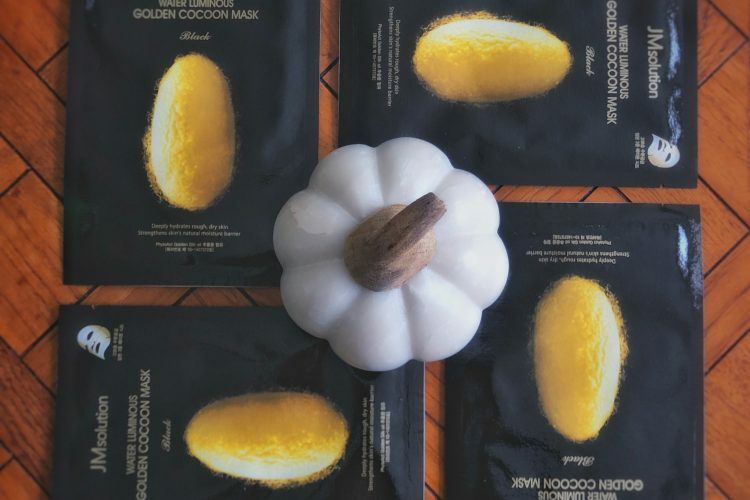 Water Luminous Golden Cocoon Mask by JMsolution is a true masterpiece when it comes to masks. It resembles somewhat the expensive knit masks by NEOGEN because the sheet is as thick as the NEOGEN one. 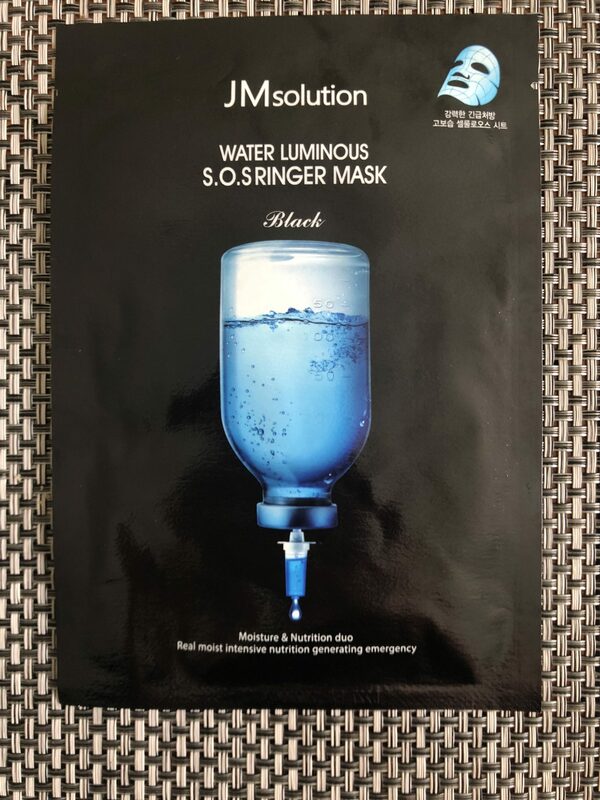 When it comes tot he end result, the JMsolution masks are way more effective on my skin. 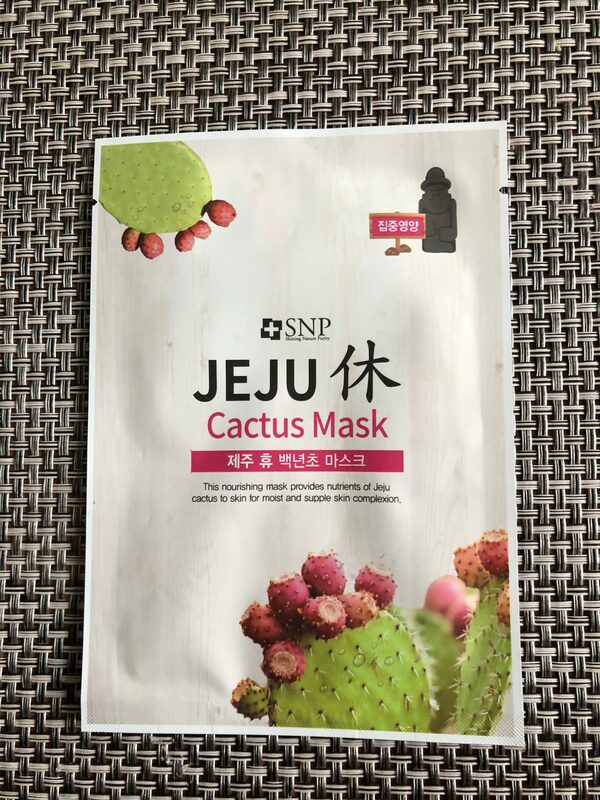 SNP Jeju Cactus Mask is one of the latest buys of mine and I loved it so much that I wanted to review it a.s.a.p. The essence is so light yet it delivers superb hydrating results. 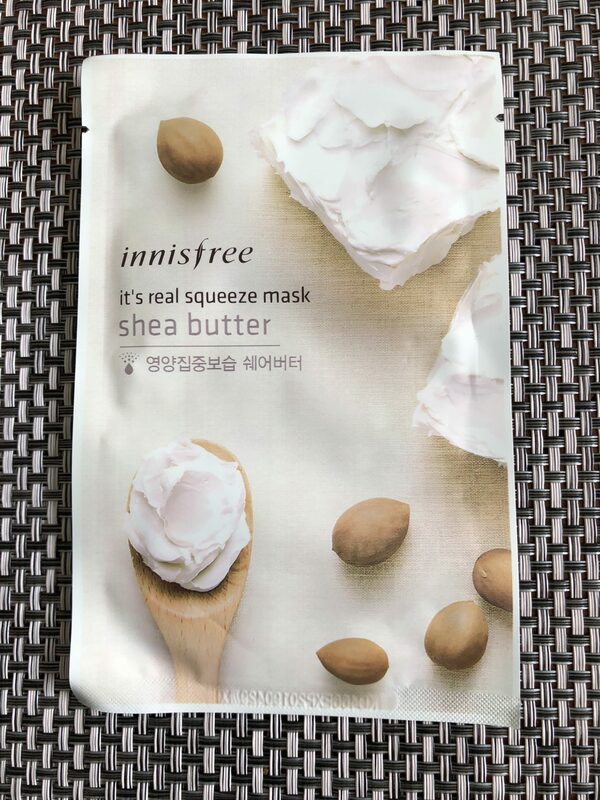 It’s real Shea Butter Squeeze mask by Innisfree has one of the lightest essences from the entire series of these masks and it leaves your skin hydrated and acts like a good make-up base. 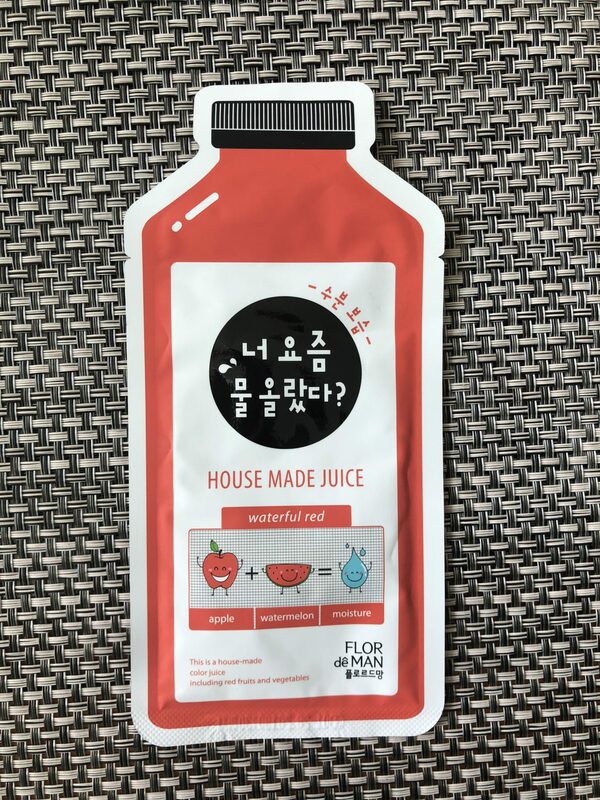 Housemade Juice Waterful Red Sheet Mask is an example of quite good quality sheet mask that at the same time has an affordable price tag. I got mine from the Wonder box which I get almost every month. It has a stunning ingredient list!